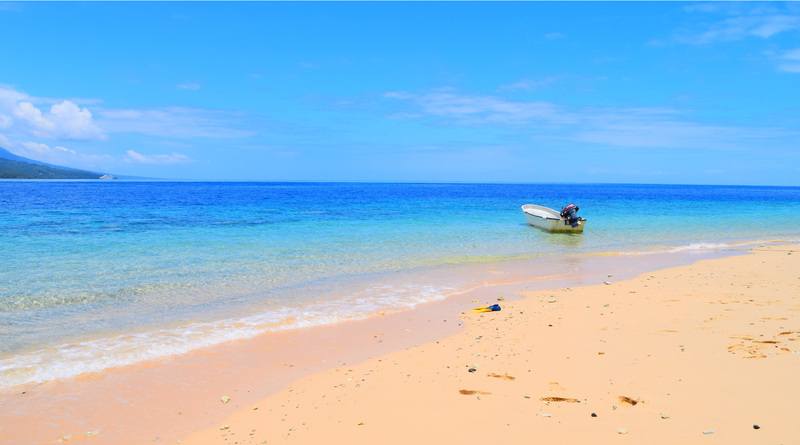 Island Chill – A refreshing splash of life! 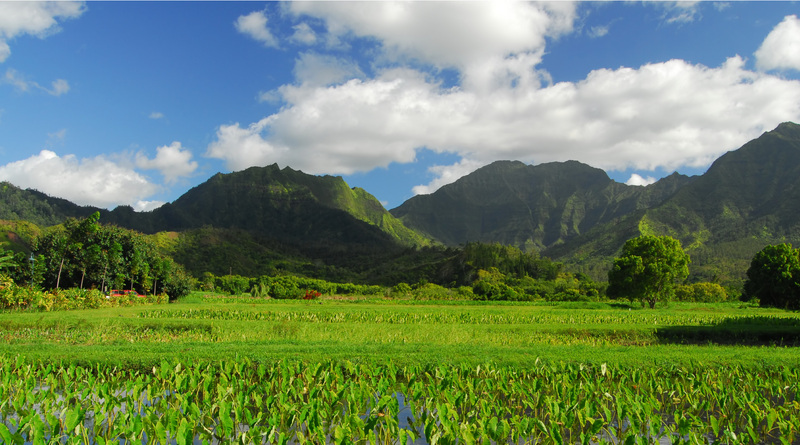 Island Chill is a Premium boutique natural artesian water that originates from the tranquil tropical islands of Fiji. 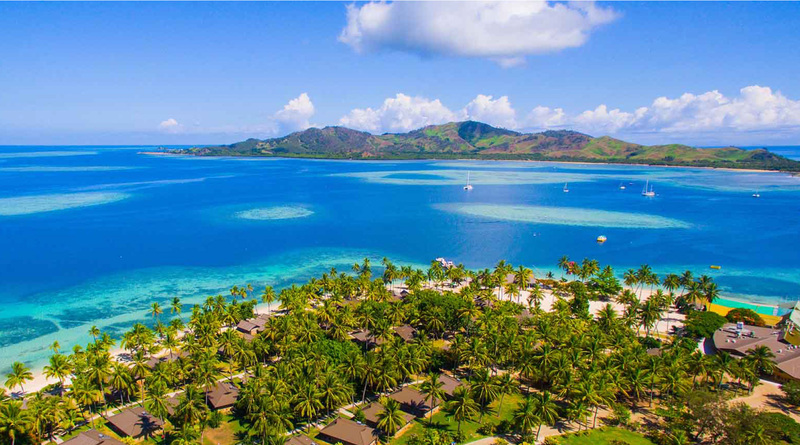 Bottled at source, amid the lush tropical rain-forests on the main island of Viti Levu, Island Chill water is untouched by man. 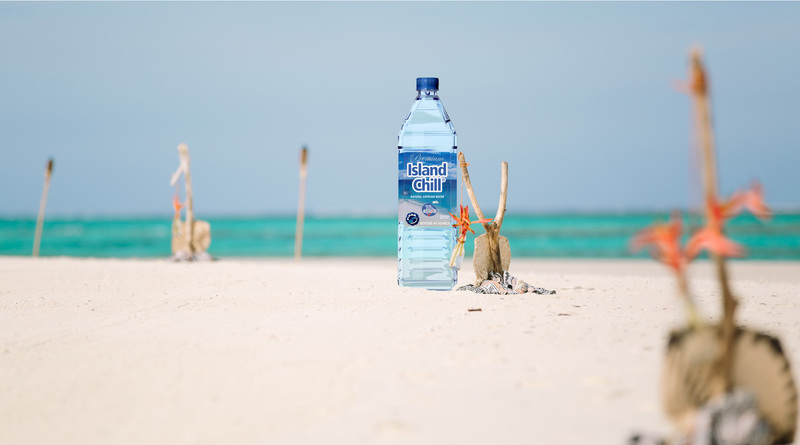 The unique and pleasant aura of Island Chill water confines one of the purest waters on Earth – the Taste of Perfection. 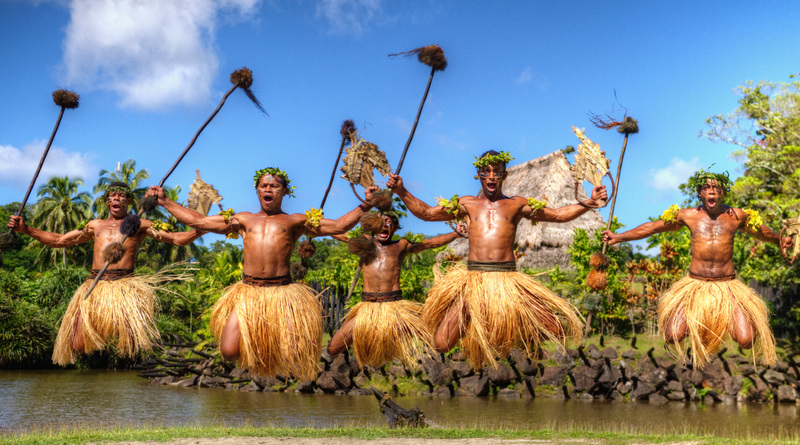 Island Chill is truly a gift of nature from the unspoilt Islands of Fiji. 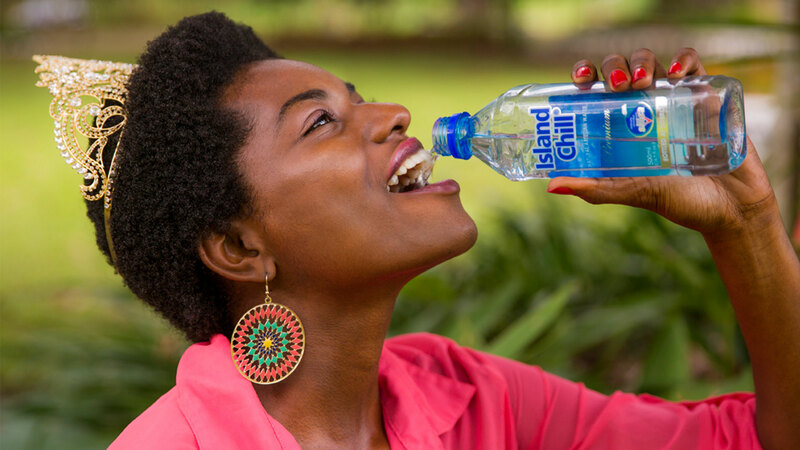 Island Chill is a premium, boutique natural artesian water that originates from the tranquil tropical isles of Fiji. 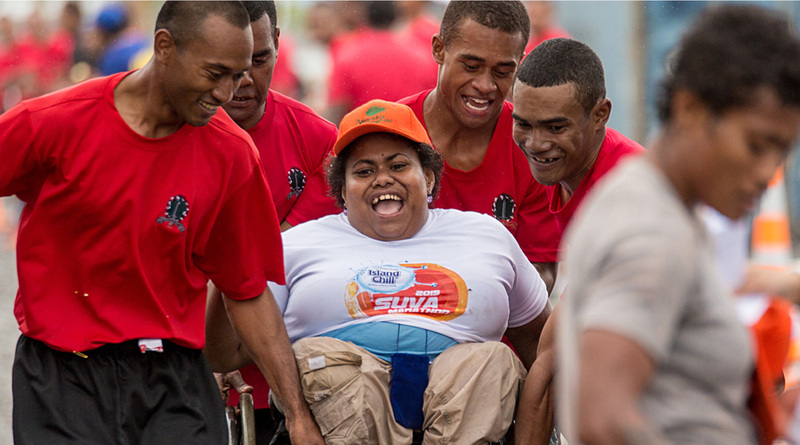 Bottled at source in Vuqele, amid the lush, tropical rainforests on the main island of Viti Levu, Island Chill water is pure and untouched. 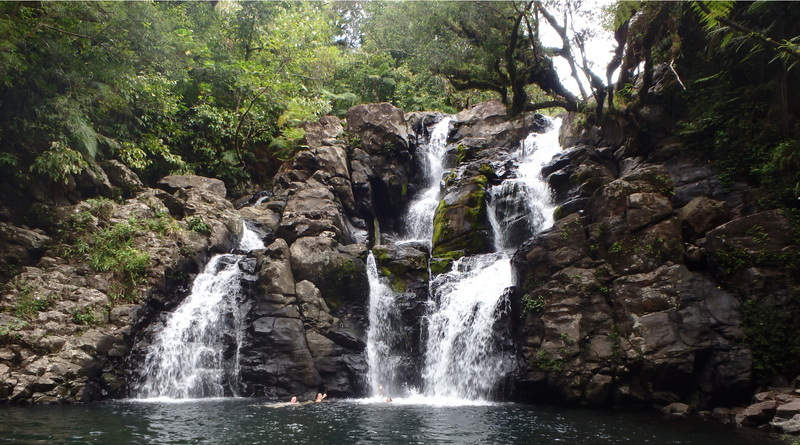 Fiji’s tropical rainfall filters slowly through volcanic rocks and collects into a natural artesian aquifer that formed centuries ago. Here it gathers minerals and electrolytes that supplement its smooth, fine taste. 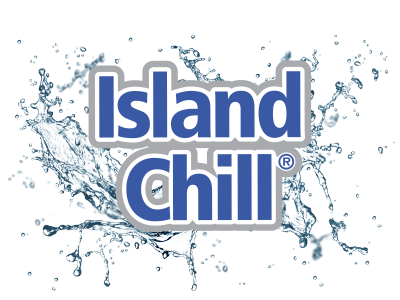 Island Chill is categorized as a soft to medium mineral-rich water. The company has continually achieved the highest-ranking 3-star ‘Superior Taste Award’ from the world leading organization, International Taste and Quality Institute (iTQi). ce. Island Chill is exported to Australia, Japan, China, Papua New Guinea, Kiribati, Christmas Island &, Wallis & Futuna, Nauru and Vanuatu. 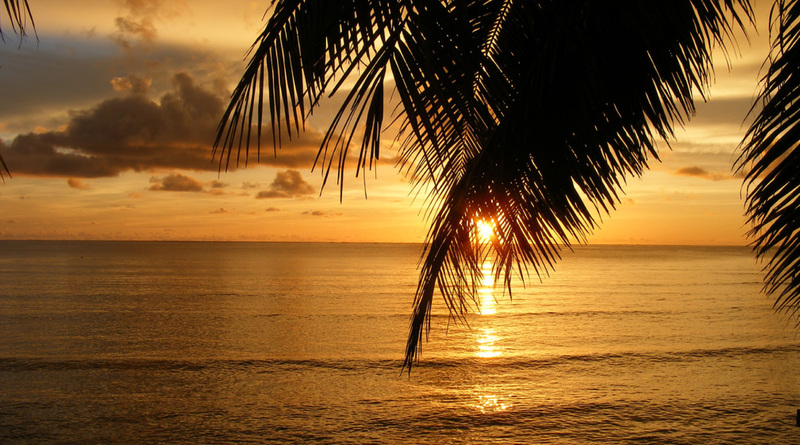 Connect with us and stay up-to-date with the latest updates by Island Chill. Have you got questions about Island Chill? Let’s see if we can answer your questions here. What is the pH of our water? 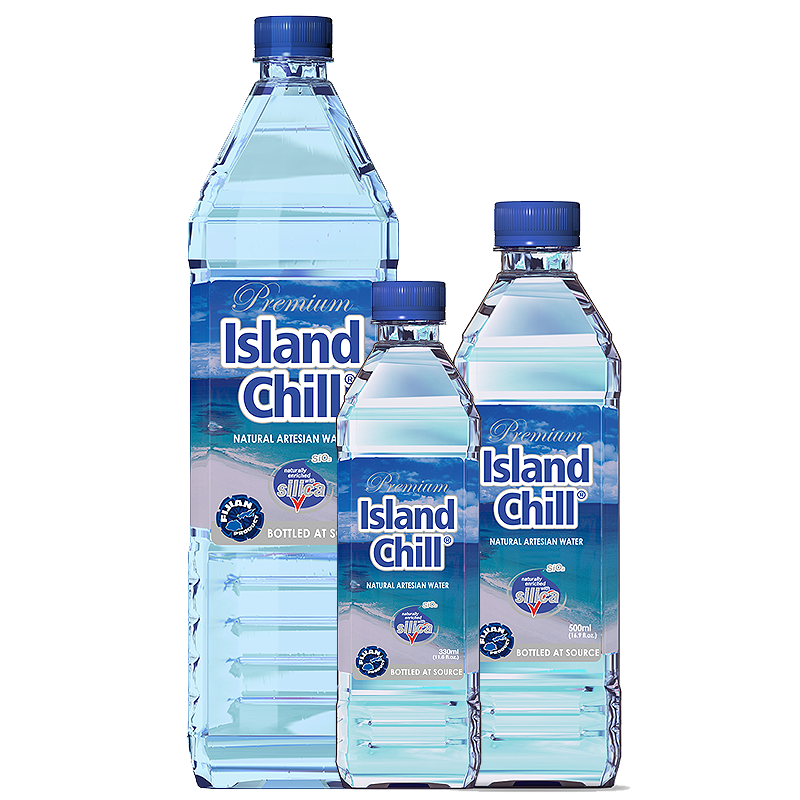 Island Chill’s pH is 7.5 compared to that of pure water which is about 7 at 25°C, this value varies with temperature. What minerals can you find in our water? What are the Health Benefits of Silica? Silica is a relatively unknown mineral which is absolutely astounding bearing in mind what it does for the body. Silica is the best kept secret for healthy hair, radiant skin and strong nails. It is absolutely essential to bone growth and for the development of the body. Silica also promotes proper mineral balance between calcium and magnesium within the body, which turn aids hormonal balance. It is used by every single cell and internal gland within our bodies and more importantly, it energises the immune system. 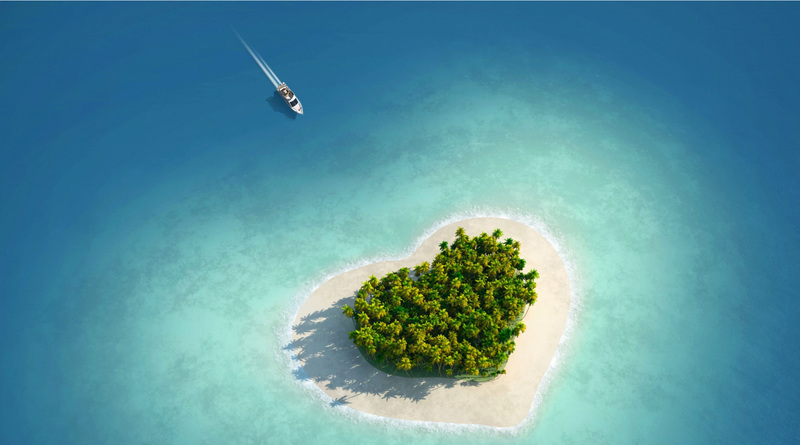 How do I get Island Chill? 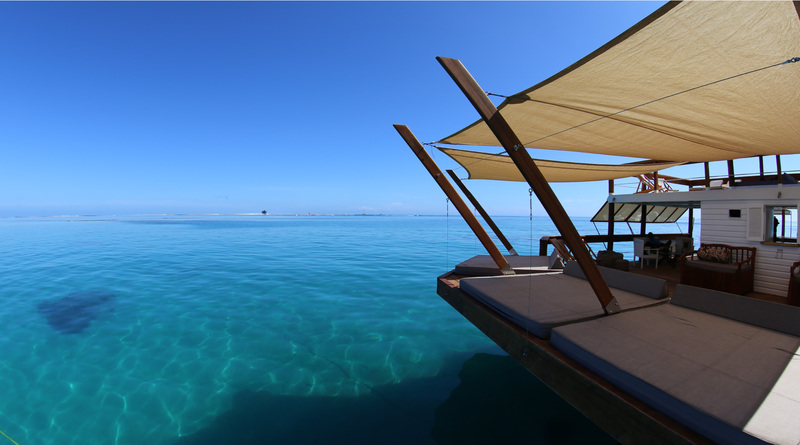 You will find our current Island Chill distributors on our Contact Us page. If we are not currently present in your country, please use our Contact Form and we will get back to you as soon as possible. How does our water rank in international standards? Island Chill has continually achieved the highest ranking 3-star “Superior Taste Award” of the International Taste & Quality Institute. Where is Island Chill produced? 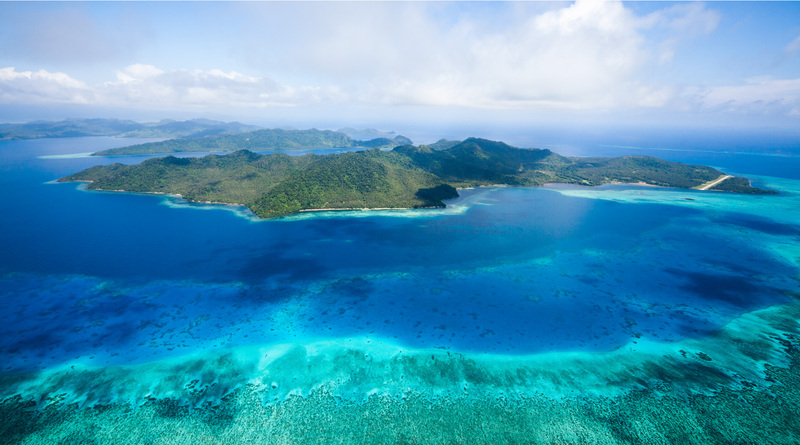 The Fiji Islands is one of the few pristine environments in the world. 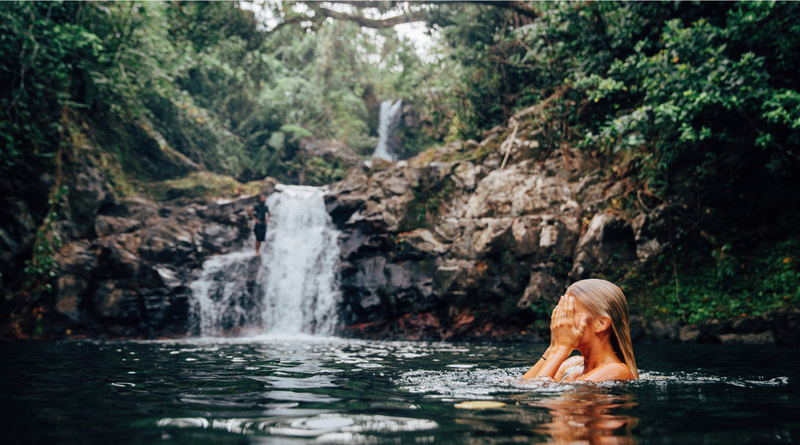 Away from heavily industrialised environments and filled with untouched lush tropical rainforests, our water is proudly Fijian. Please feel free to fill out the contact form below or click on the respective countries to view available supplier information.